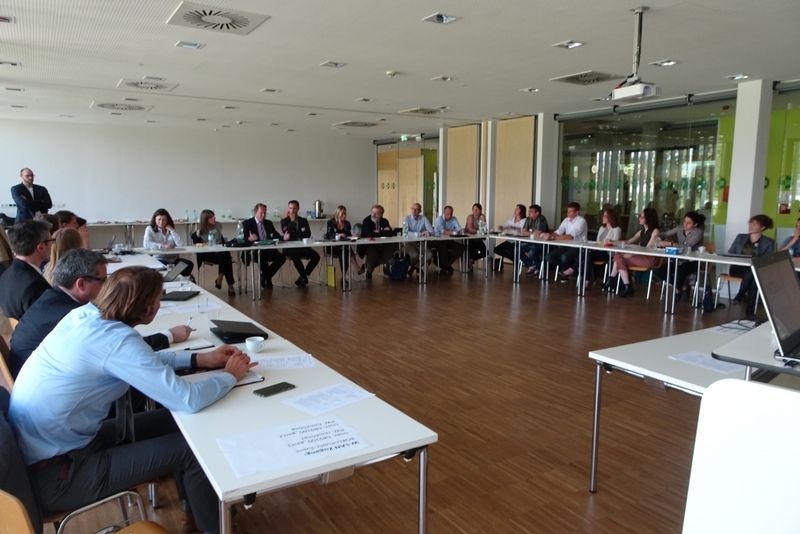 From 23 to 25 May the kick-off meeting of a new European project under the name SUSBIND took place at the Research and Innovation Centre in Tulln, Lower Austria. 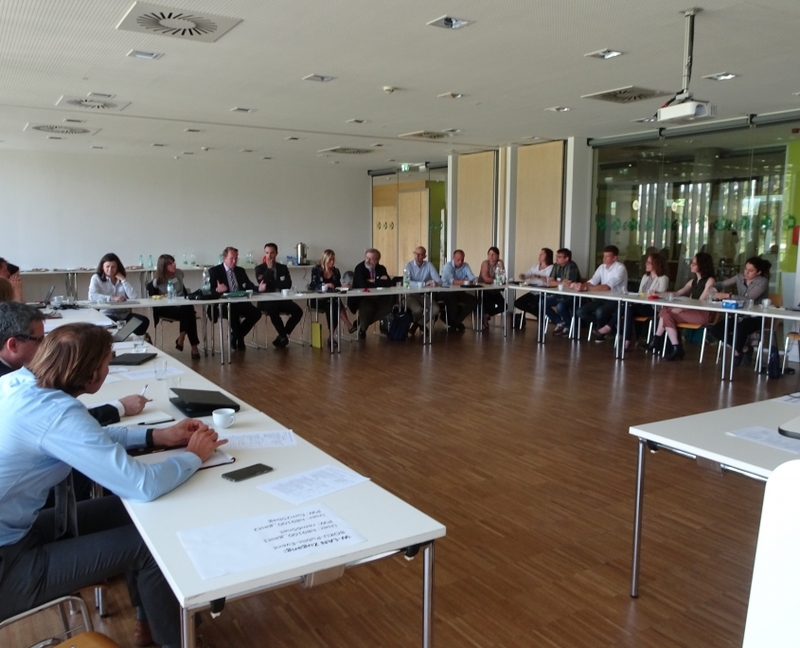 11 Partners from 6 EU countries from research and industry met to start co-operation on this new bioeconomy innovation project. 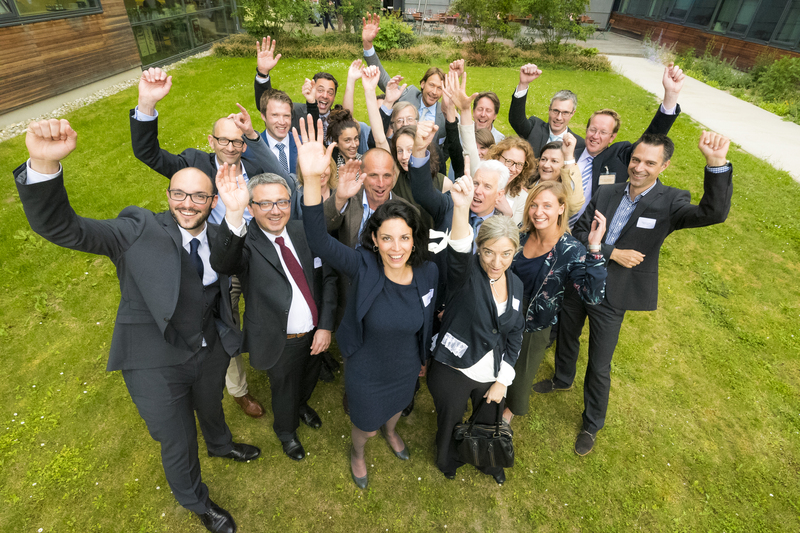 Mastering common supranational challenges including the more efficient use of the world’s declining resources was one of the reasons the partners got together. The partners from Austria, Germany, the Netherlands, Spain and Portugal consisting of big industry and small and medium-sized (SMEs) companies, university and other research centres discussed developing sustainable alternatives for the furniture industry’s binding agents, which are currently based almost exclusively on fossil raw materials. 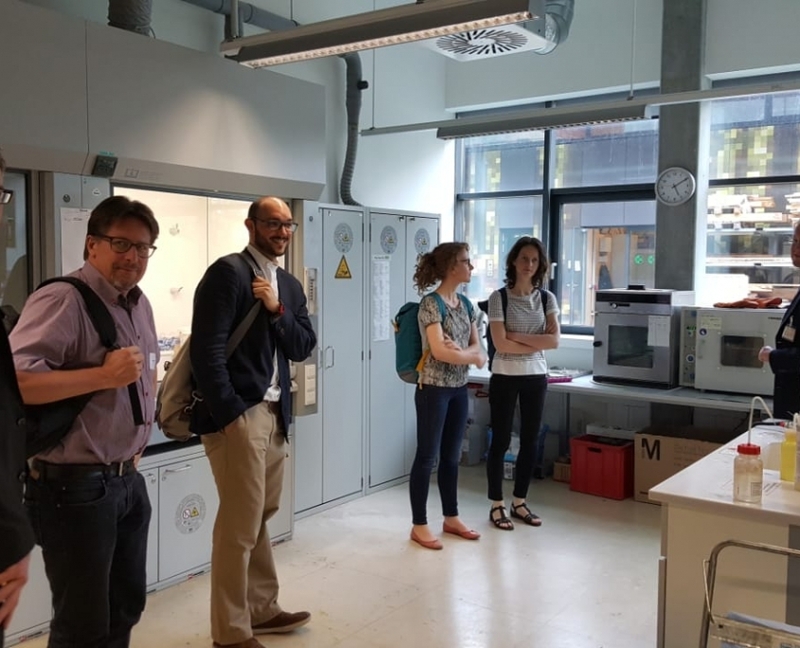 One of the major goals of the project is to substitute fossil-based chemicals with those from renewable resources and to develop, produce and test bio-based binders. 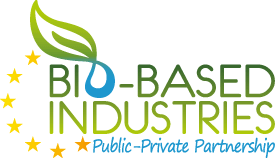 For the project occasion the partners were granted € 4,1 Million funding from the Bio-Based Industries – Joint Undertaking (BBI-JU) under the European Union’s Horizon 2020 research and innovation programme and the Bio Based Industries Consortium. Additionally, the industry partners committed to contribute €1.4 Million to this public-private partnership. The first project activities and action plans were discussed and debated under the coordination of RTDS Group for three consecutive days. 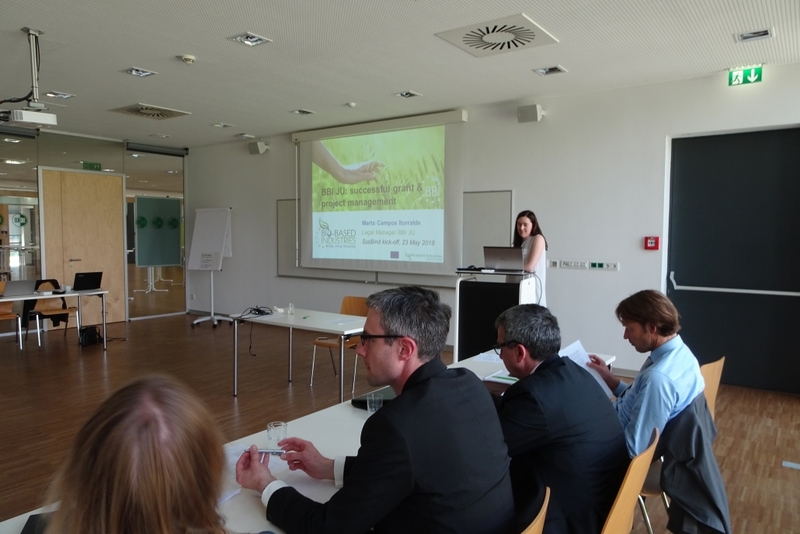 RTDS, a non-profit SME supporting implementation of “research to market” of EU collaborative projects organised the kick-off meeting, supported by WoodK+, EGGER and BOKU Vienna. 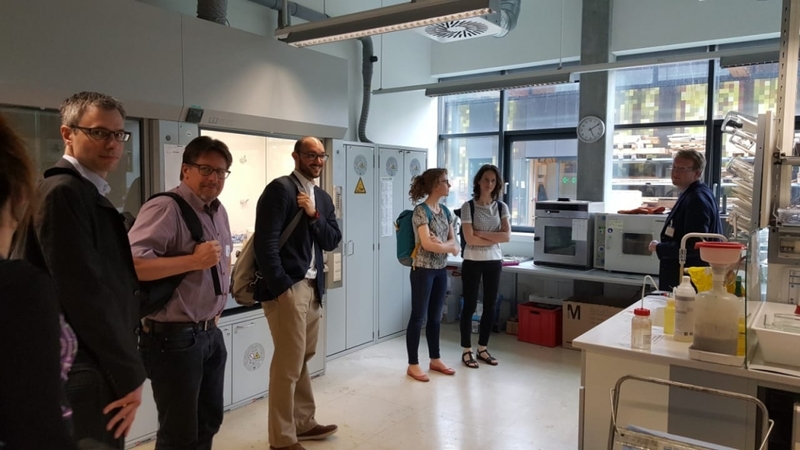 The Kick Off Meeting also included a lab tour hosted by WoodK+ in Tulln, as well as a site visit to EGGER in St. Pölten. 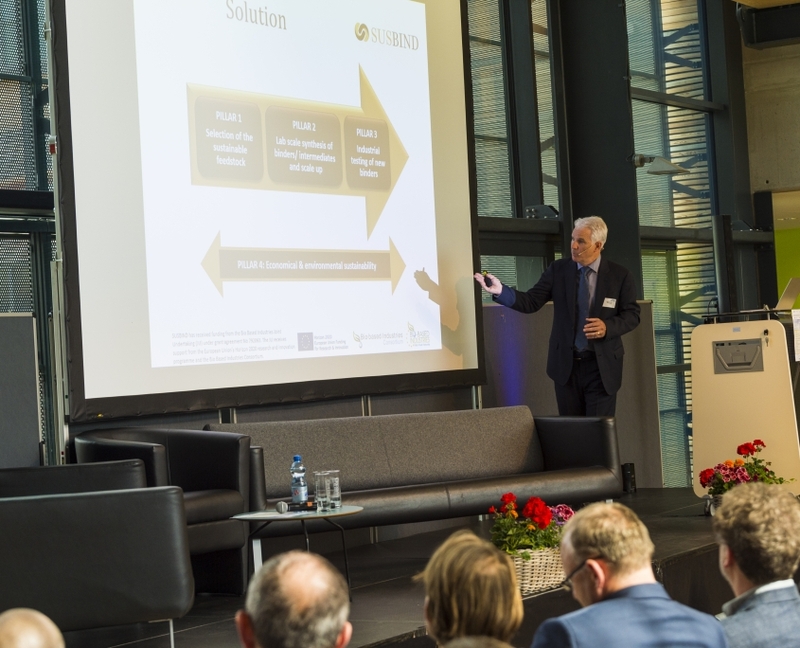 The SUSBIND project brought together the following industry partners: Cargill, an international food ingredient and industrial biochemical company, EGGER, one of the main producers of wood boards in Europe, and IKEA of Sweden, the largest producer of wooden furniture in the world. The SME partners included JenaBios, a German consultancy specialised in enzyme research & development and Portuguese Valbopan, a company specialised in production of medium density fibreboard. 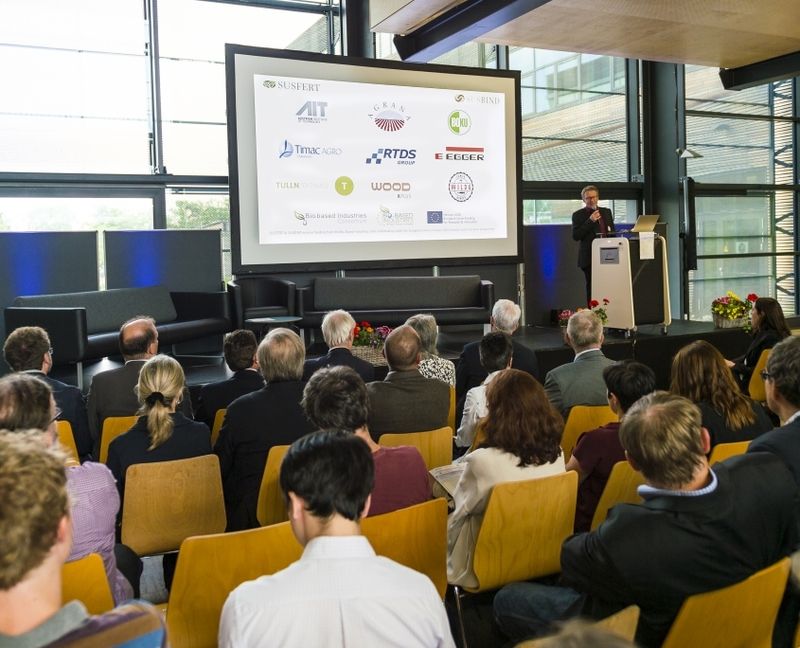 The research partners included the Dutch CE Delft, an independent research consultancy on environmental problems, CSIC-CIB, the largest public research body in Spain and the third in Europe and CSIC-IRANS, its affiliated institute of Agriculture as well as Fraunhofer Institute for Interfacial Engineering and Biotechnology (IGB), Germany’s leading organization for application-oriented research. 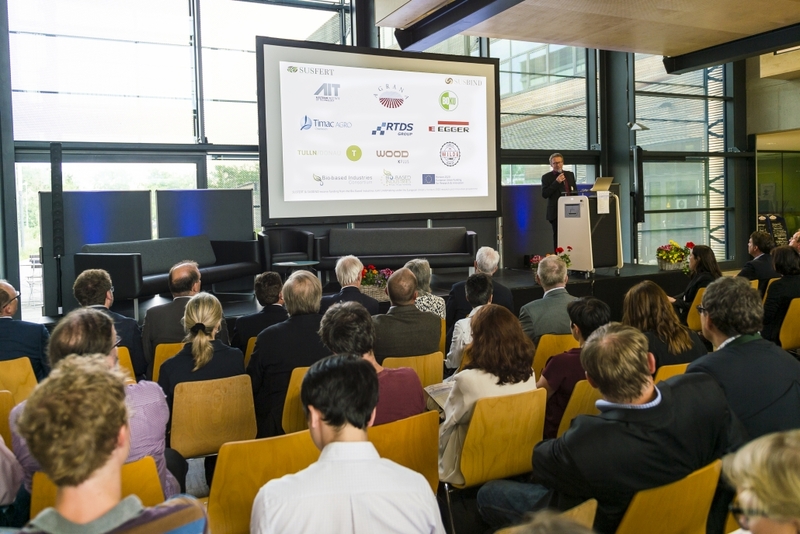 Austrian WoodK+, a leading research institute in the area of wood and wood-related renewable resources and the Dresden University of Technology (TU Dresden), focusing on biochemistry and biotechnology, were also present. 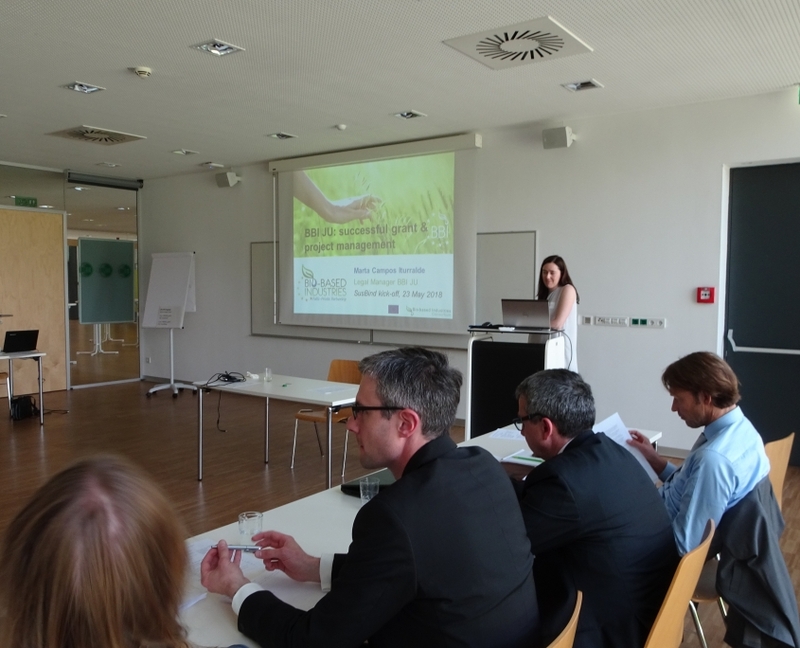 The first day of meeting was followed by an opening event where high-ranking guests officially launched two EU-funded innovation projects SUSBIND and SUSFERT, both in the field of bio-economy. 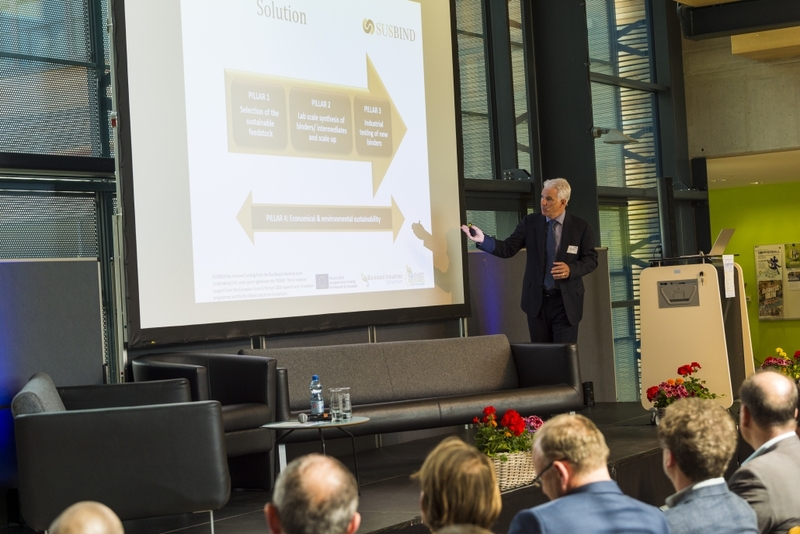 Among the guests of the podium was the Provincial Minister of Lower Austria, Dr. Petra Bohuslav, who paid tribute to the good Austrian ranking in sustainable innovation. A representative of BBI-JU, Marta Campos Iturralde praised European coordinated efforts in environmental protection and in promoting regional economic development by creating new jobs and by bringing innovative products to the market.